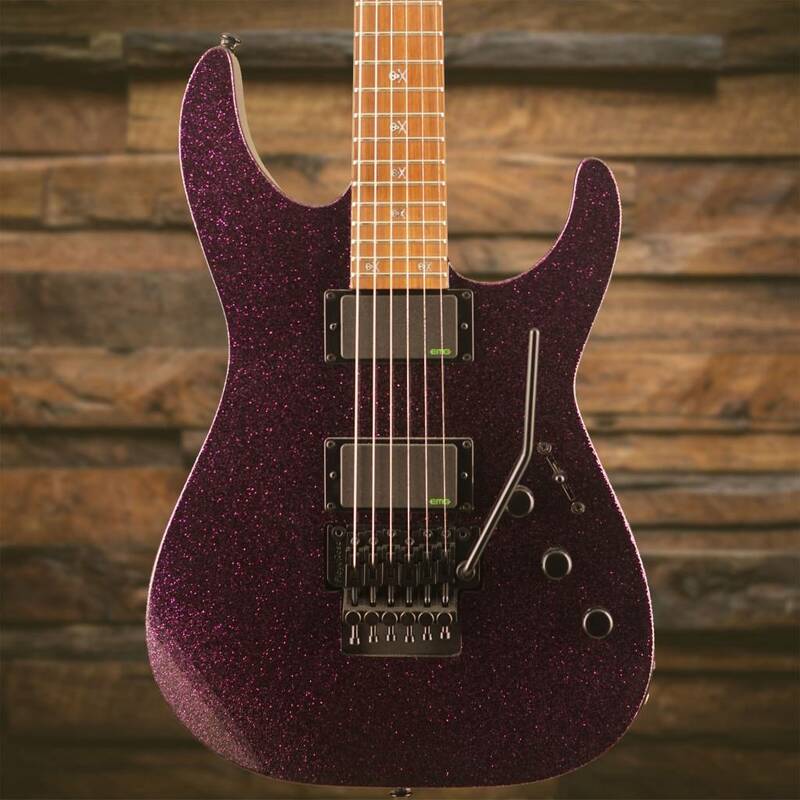 The LTD KH-602 is a Kirk Hammett Signature Series guitar that offers just about everything that its higher-end cousin, the ESP KH-2, does, at a price that more musicians can afford. 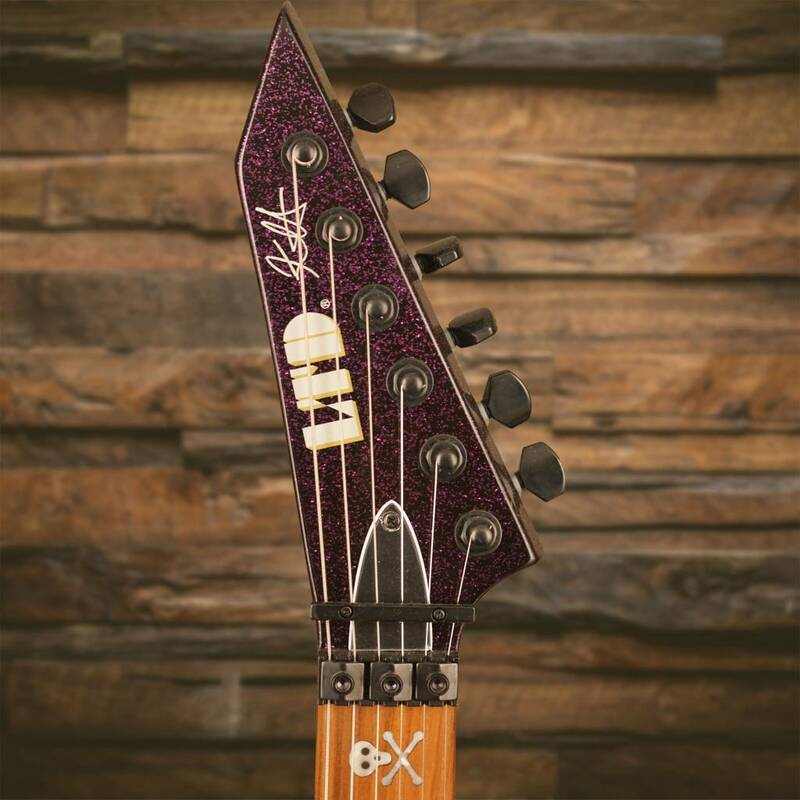 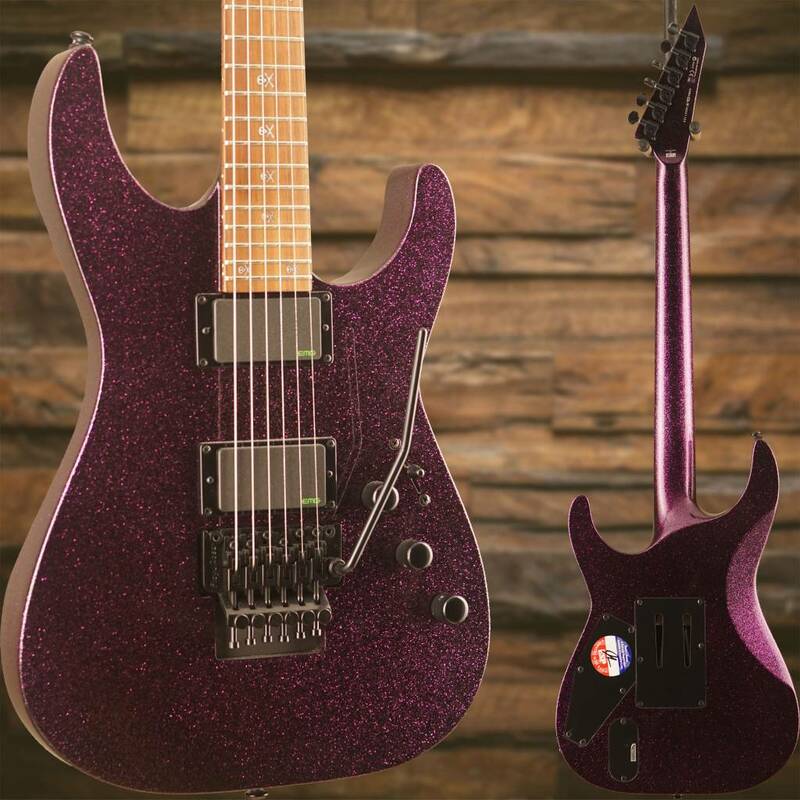 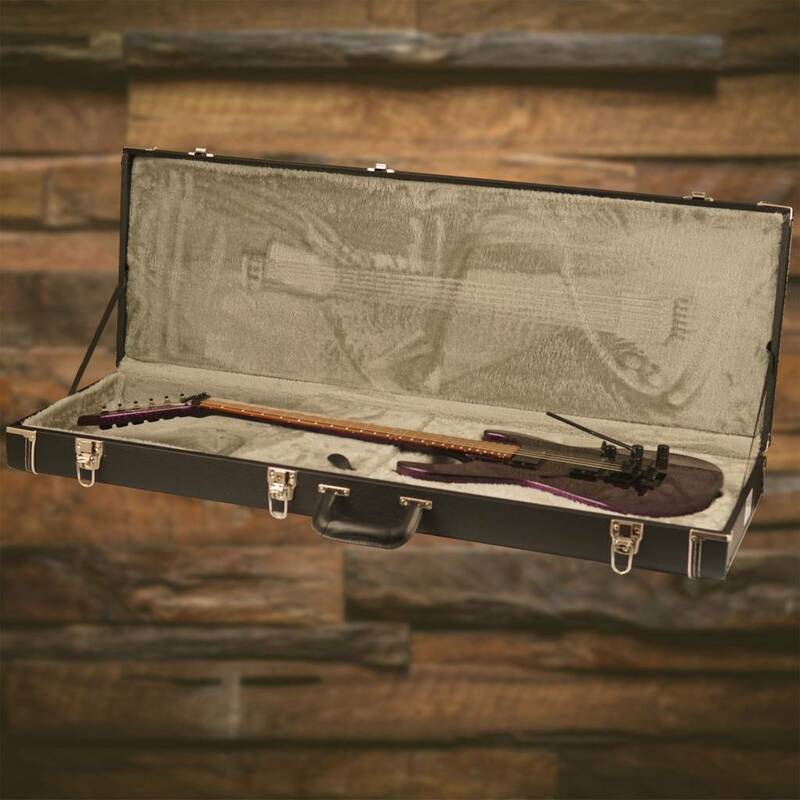 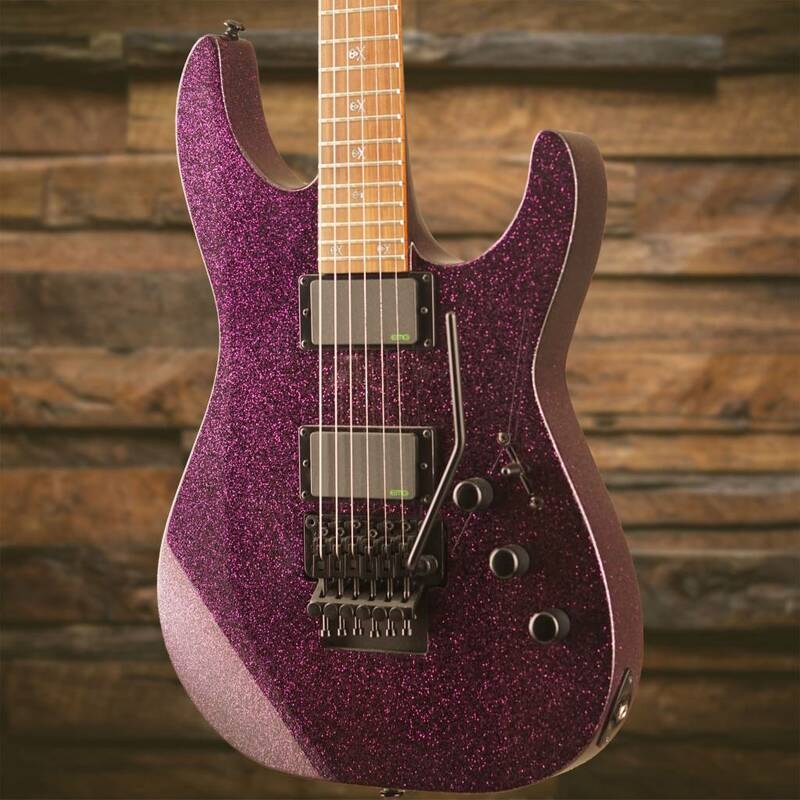 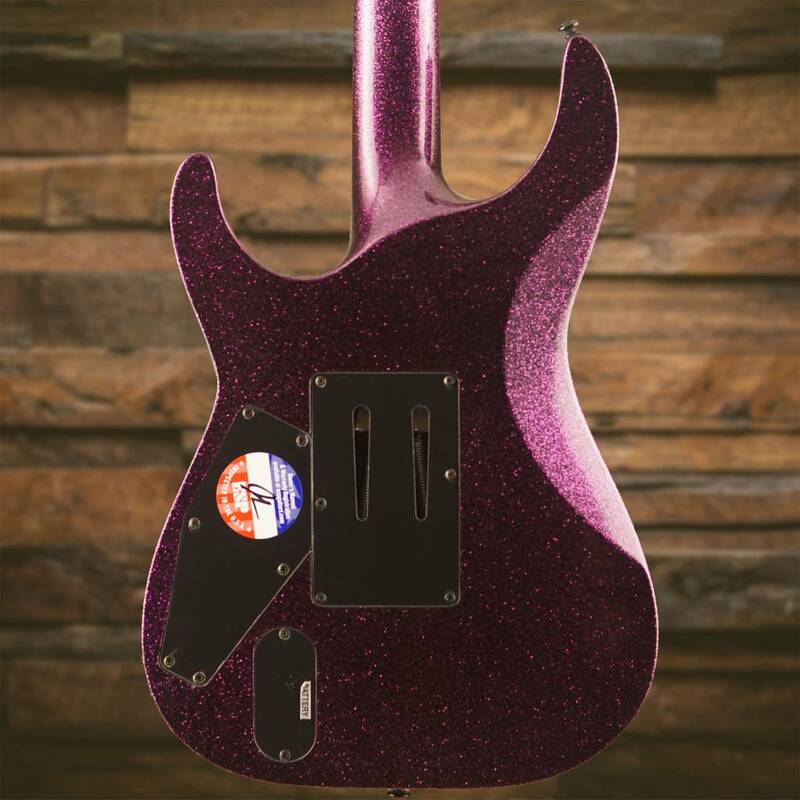 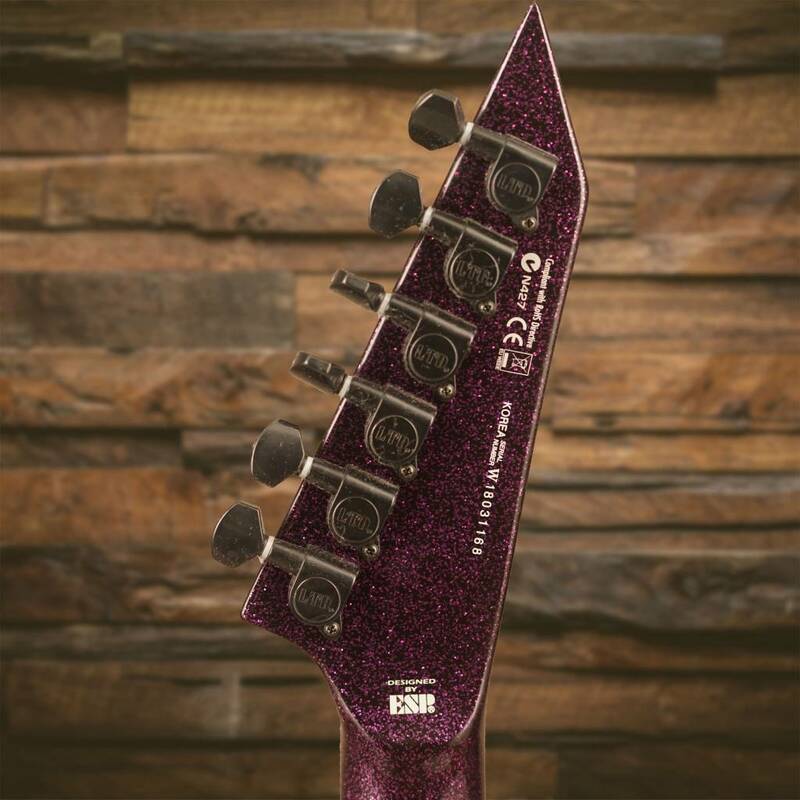 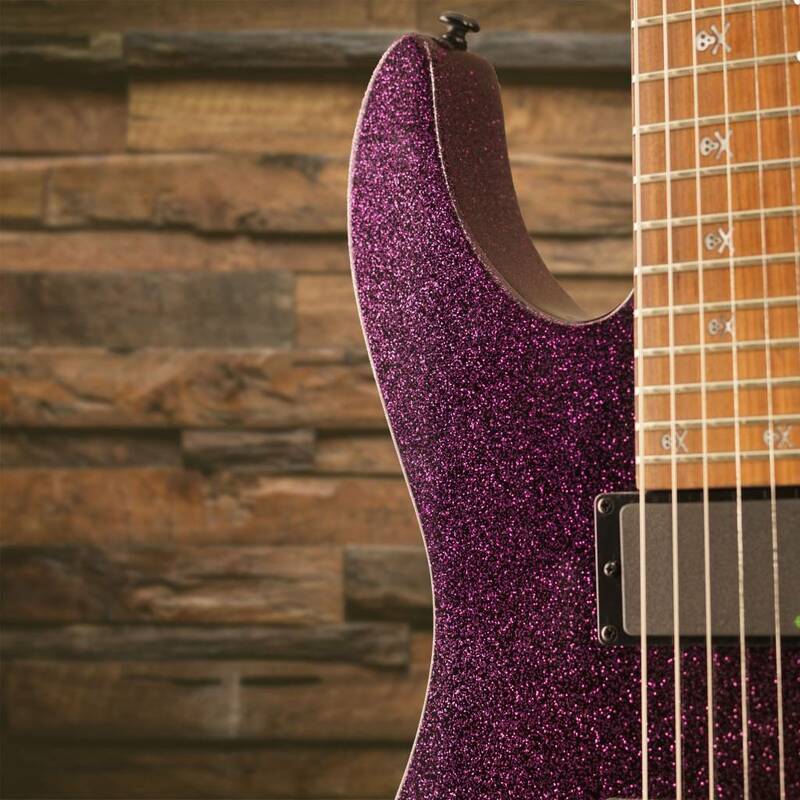 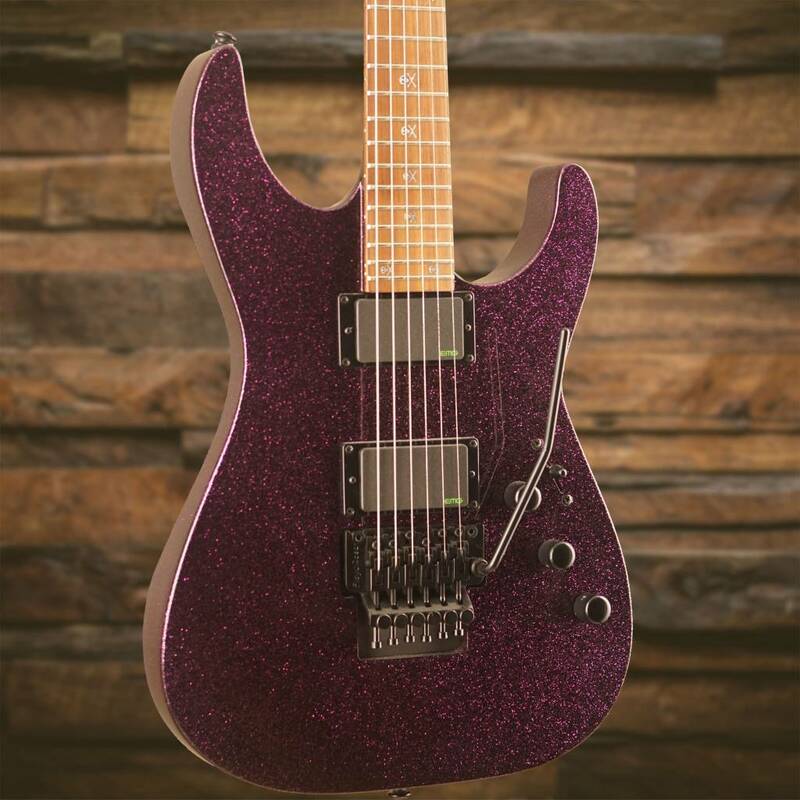 Now available in both the original Black finish as well as an updated Purple Sparkle version based on Kirk’s personal ESP Custom instrument, the KH-602 features neck-thru-body construction, with a comfortable alder body, a three-piece extra-thin U-shaped maple neck, pau ferro fingerboard with 24 extra-jumbo frets and Kirk's skull-and-bones inlays, and components that include a Floyd Rose 1000 bridge and a set of EMG Kirk Hammett Bone Breaker Signature pickups. 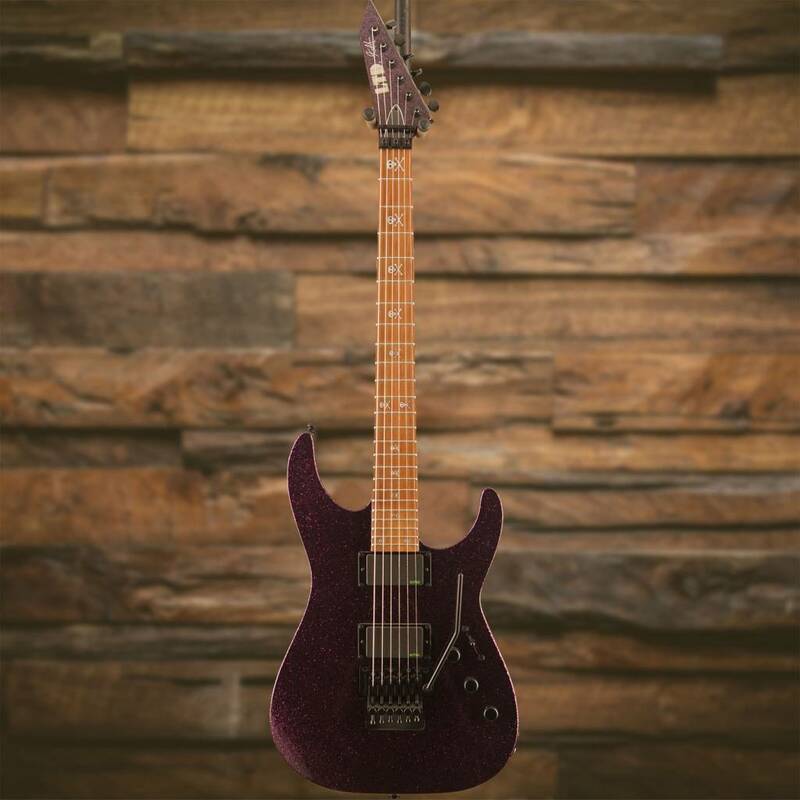 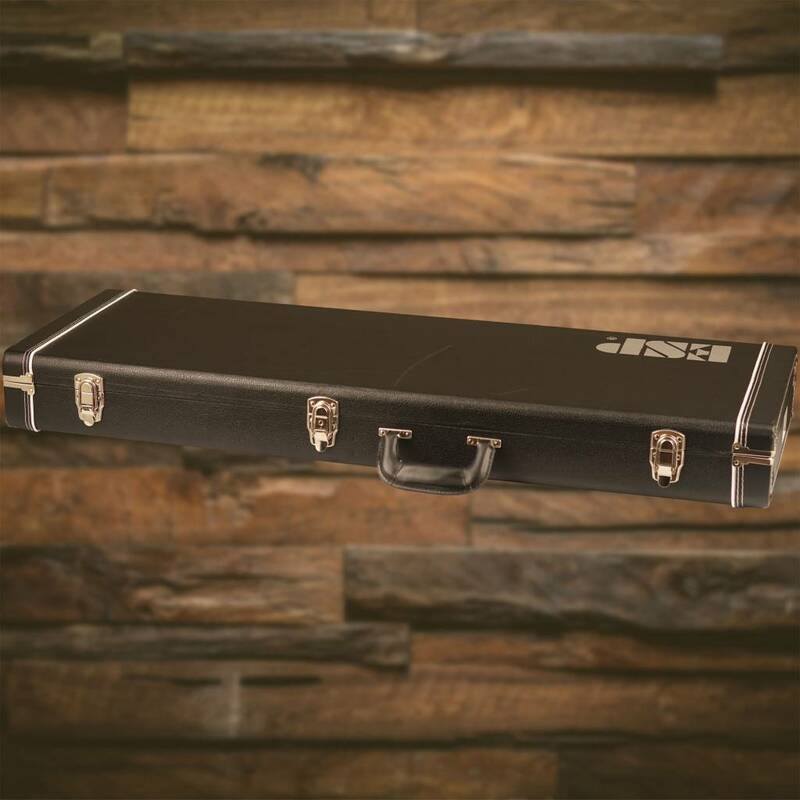 It's a powerful guitar designed for professional recording and live performance, perfect for any serious player of intense music. 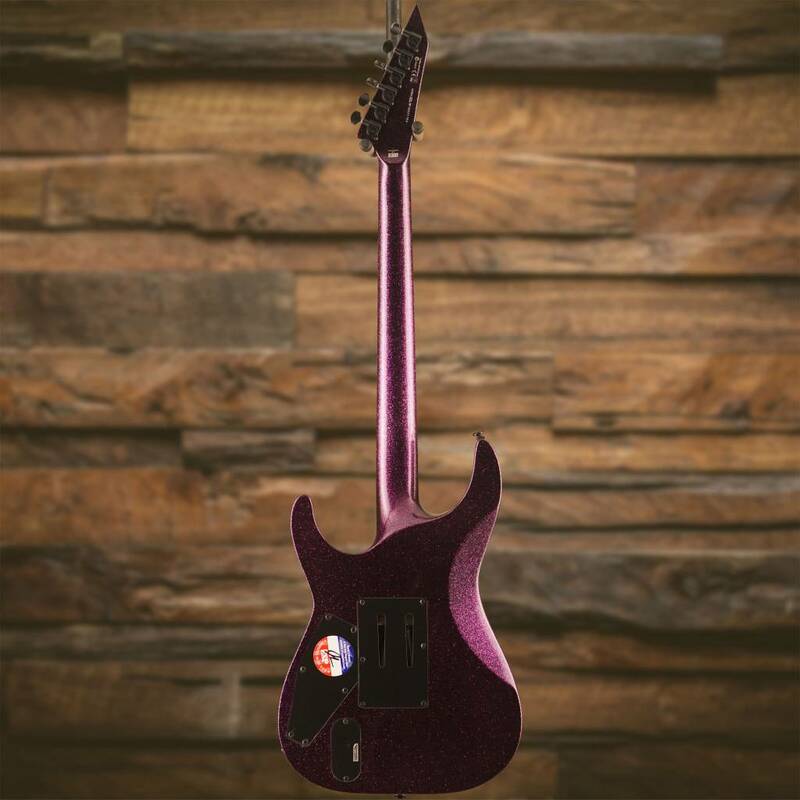 Left-handed version available (Black finish only).